How Far is Anubhava Ishwerya Sun Flower? 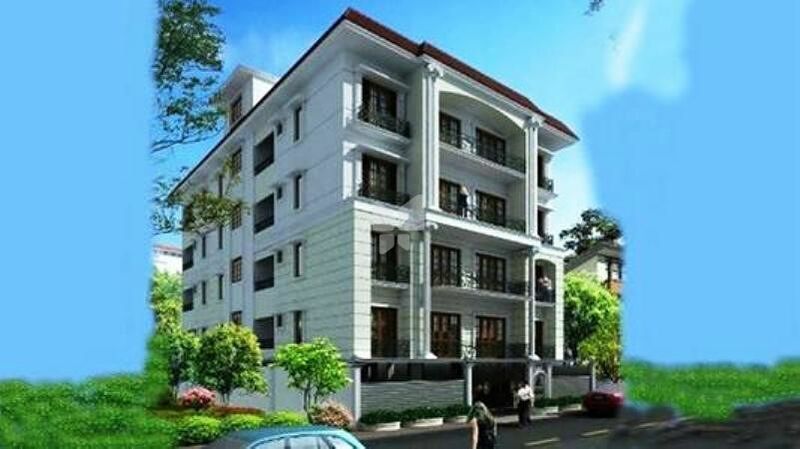 Anubhava Ishwerya Sun Flower is one of the popular residential developments in Banaswadi, neighborhood of Bangalore. It is among the completed projects of its Builder. It has lavish yet thoughtfully designed residences in 1 Blocks. R.C.C framed structure. Cement blocks masonry. Main door Teak wood & other doors of good quality wooden frames with flush shutter. Sanitary fixtures of Hind ware/Parry ware/Cera. All concealed copper wiring system of ISI standard wires and switches with MCB protection enabled for the all the circuits. Lobbies & Staircase are finished with granite. Water-Proof cement paint for external walls and Emulsion for internal walls.